Our disaster relief team exists to provide relief to areas hurting after natural disasters. 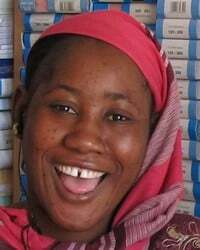 We strive to show Christian love in action by meeting the urgent needs of hurting humanity in crisis situations. The motivation behind Southern Baptist Disaster Relief efforts is summed up in the phrase, "A cup of water in Jesus' name". Southern Baptists are the largest disaster relief partner to the American Red Cross, responding to nearly 100 disasters a year, preparing more than a million meals, and repairing nearly 2,000 homes annually. 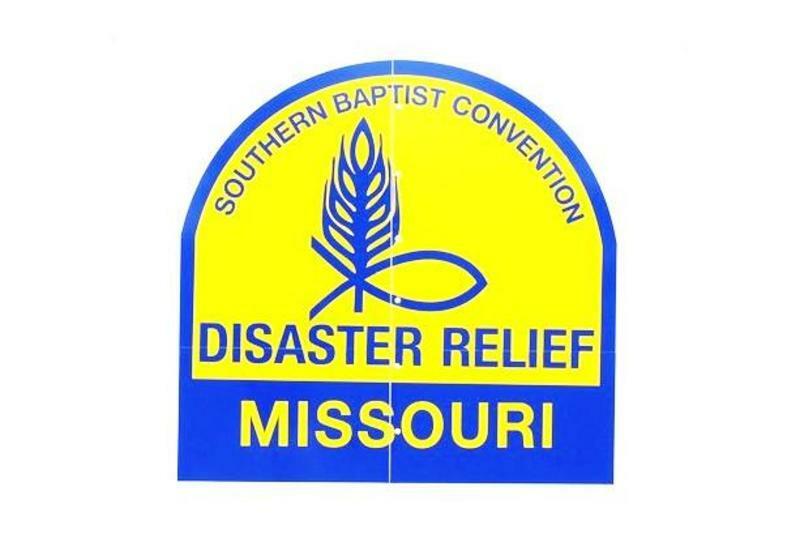 Southern Baptists are the second largest provider of disaster relief in North America. The first being the American Red Cross. 66% to 80% of all meals served by the American Red Cross are prepared by Southern Baptist relief efforts. Follow the Disaster relief website and learn more about how you can help out by clicking here.